It is quite common to sell a new or used machine to a customer, take in a quality trade, and once our experienced service technicians stamp it with their approval, turn the trade within the same week. 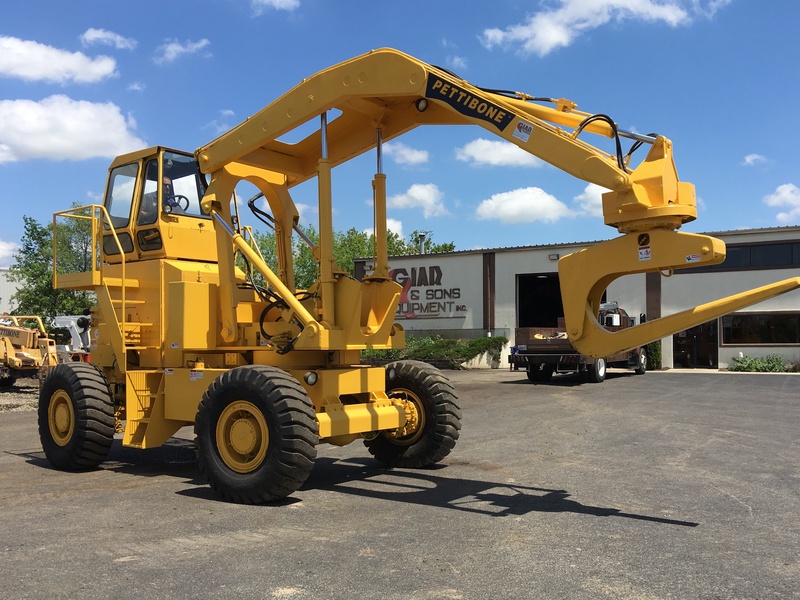 As such, our inventory of used construction equipment is constantly changing. During our 40 years of operation, we have established long-standing working relationships with our customers, manufacturers, and other equipment dealers throughout the United States and beyond. These connections, coupled with our experience and reputation, provide us with many avenues to find specific used equipment that match customer needs, uses, and price points. Bottom line, if we don't have the machine in inventory that you desire, our equipment location services can track it down for you. Let Giar Equipment sales staff explore with you. 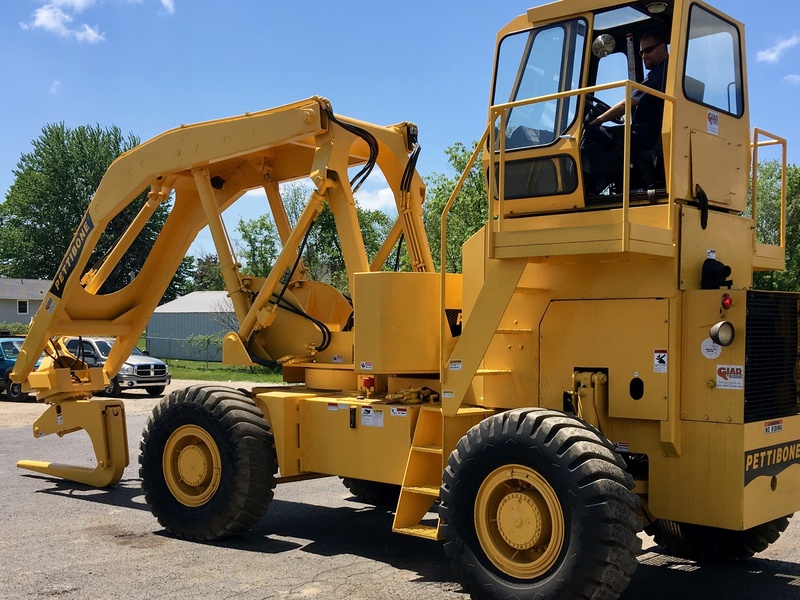 We work hard to match you with a reliable used machine and are also able to re-work customized truck bed fabrications to accept crane changes or add attachments to trailers for your unique needs. Pettibone 944X - NEW, NEW, NEW!!! Price: Call for Prices today! 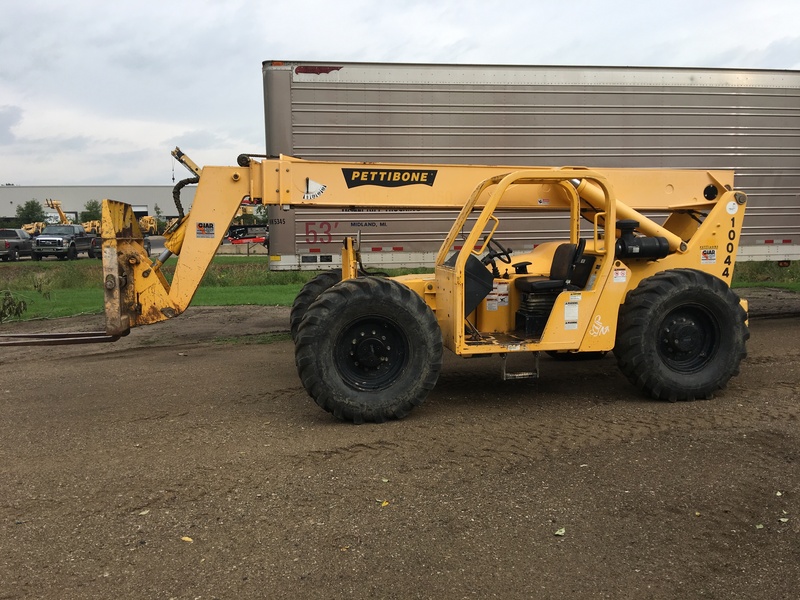 Pettibone Rodmaster RM9 - VERY RARE MACHINE - COMPLETELY REBUILT!! !